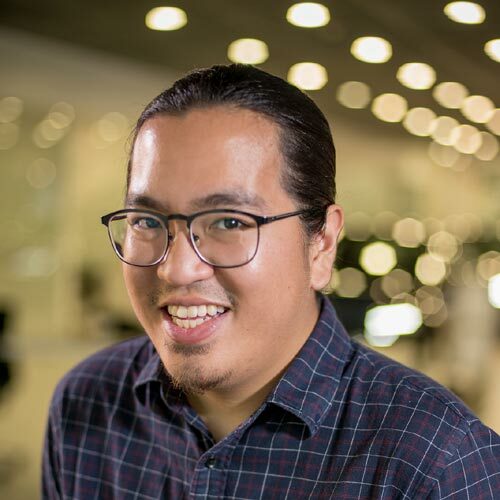 It’s time to mark your calendars, folks, because the 15th Manila International Auto Show (MIAS) is hitting the World Trade Center in Pasay City this April. 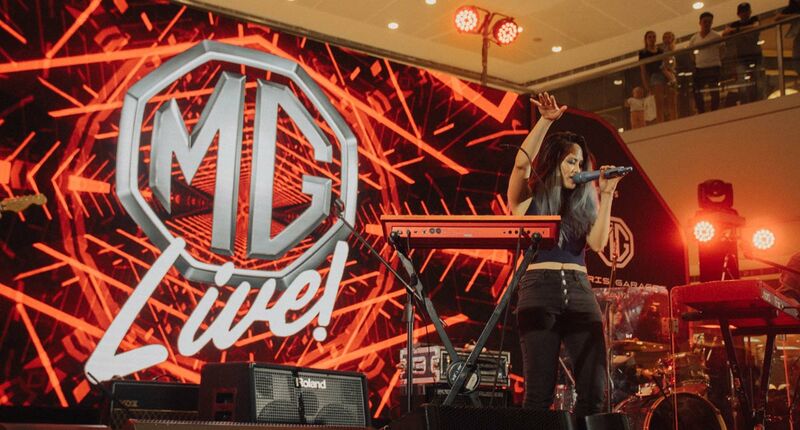 From April 4 to 7 (10am to 10pm), 2019, the country’s biggest car and motorcycle manufacturers will be showing off their latest products. So far, a total of 305 car displays, 34 truck displays, and 12 motorcycle displays are scheduled to be at the annual event. Looking to buy? There will also be test drives available so you can make an informed decision when choosing your brand-new ride. Of course, motoring isn’t just about the manufacturers. 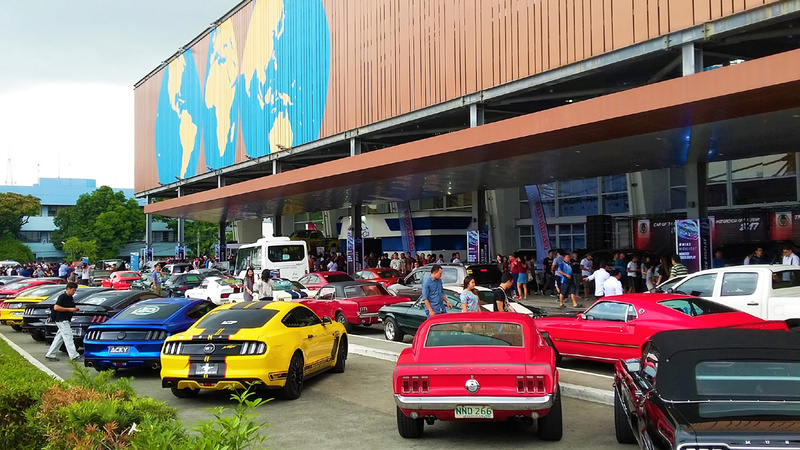 Car clubs will be in attendance to flaunt their rides at the World Trade Center driveway, and a collection of miniature diecast cars will be on display, too—a must-visit for all the toy collectors out there. Guinness World Record holder Russ Swift will be back with his trusty Subarus to wow the crowd with more drifting madness. And more than a hundred old-school rides will show up for this year’s Classic Car Competition. As usual, there’s something for everyone at MIAS. Tickets cost P100 each, though seniors get a 20% discount. Will we see you there?